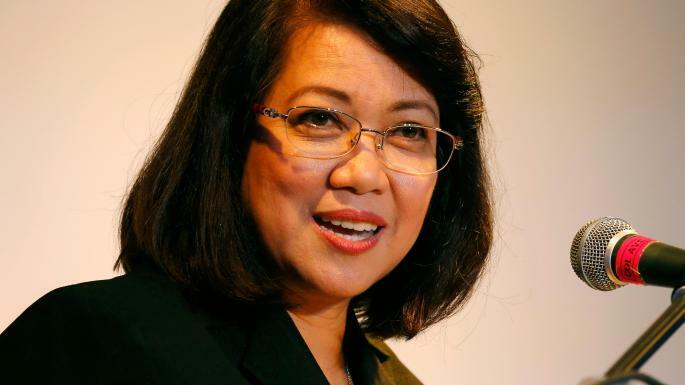 The removed Chief Justice Maria Lourdes Sereno raised contentions during the Hindi Pwederalismo charter change forum at the Integrated Bar of the Philippines (IBP) regarding the “judicial independence” in the new federal constitution. The proposed charter has four courts of constitutional jurisdiction, namely, Federal Supreme Court, Federal Constitutional Court, Federal Administrative Court, and Federal Electoral Court. 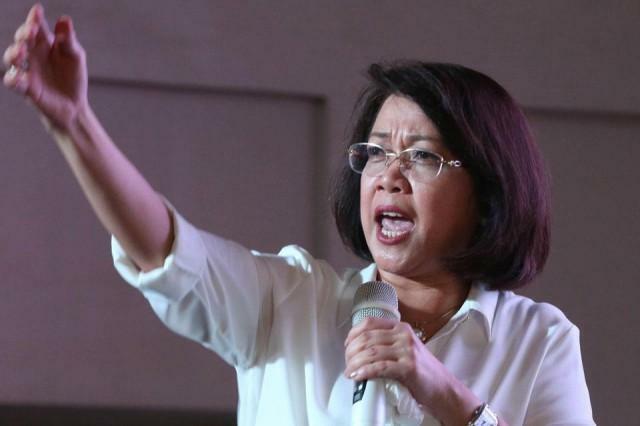 These courts are authorized to promulgate advisory opinions or declaratory relief decisions that will be final and executory, something that Sereno was concerned with because it tends to muddle the functions of the judiciary and legislative branches. The issue with this crossover in duties of the court and legislature has much to do with who may the people approach when the law seems questionable or its effects are counterproductive. 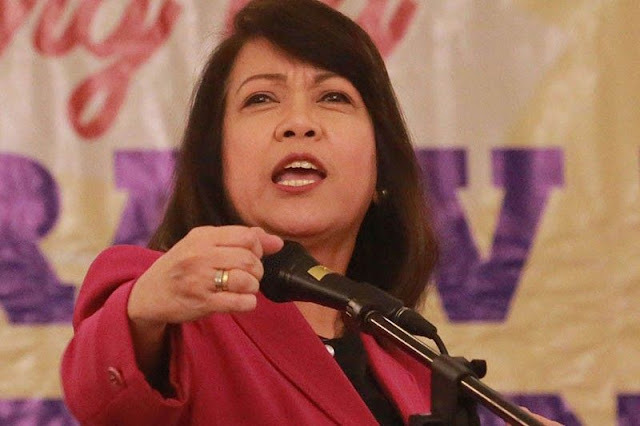 Sereno explained that if the court has issued an opinion about a certain bill or law, where can ordinary citizens ask for help if the enacted laws have a negative impact on them? Besides the concerns about judicial independence, a group of lawyers pointed out that the establishment of four courts may be a move that will be mired in confusion. “A drawback of the new structure as far as access to justice is concerned is the absence of clear delineations of the respective jurisdictions of these courts,” National Union of People’s Lawyers (NUPL) said. “The result of this gap is that court users could be mired and lost in this technical issue, especially the general public—and even some lawyers—who are confused and unfamiliar as they already are with the present justice system,” they added. On top of that, the four courts will be answerable to the transition commission which NUPL worries might obstruct the goal of bringing justice closer to people. Overall, the forum addressed concerns about the potential pitfalls of the judicial system in the proposed constitution. At this point, the new federal proposal is undergoing reviews and revisions before its presentation at the Plebiscite by October this year.